Seattle Housing Authority (SHA) has played a strong organizational role at High Point. 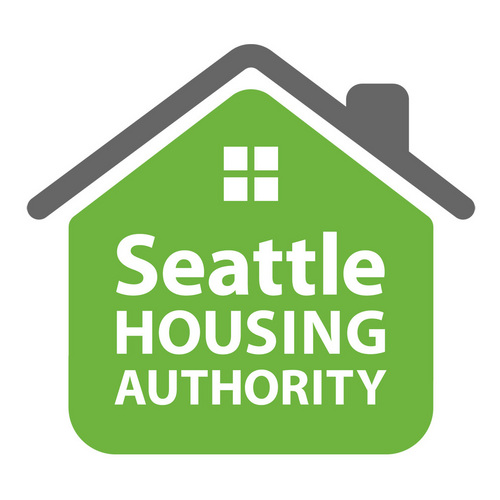 An independent, public agency that functions as both property manager and nonprofit developer, SHA serves more than 35,000 low-income people in Seattle, through housing it owns/manages, and through its Housing Choice Voucher Program. SHA was the master plan developer for High Point, led all collaborative efforts during its conception and development, and continues to serve a central role as owner. The Seattle Housing Authority owns 600 units at High Point, while the private Homeowners Association owns 525.